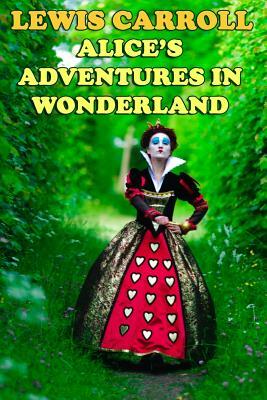 Alice's Adventures in Wonderland sometimes referred to as Alice in Wonderland, is about a girl named Alice who falls down a rabbit hole into a fantasy world filled with anthropomorphic animals. It has been a staple of fantasy literature and remains popular with both children and adults. It was followed by a sequel, Through the Looking Glass. Lewis Carroll (1832-1898) was born Charles Lutwidge Dodgson. He was an English writer best known for Alice's Adventures in Wonderland and Through the Looking Glass.